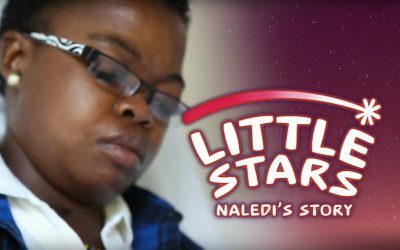 Little Stars is a film project told through the voices of young people and their families. It showcases the stories of children and young people accomplishing the extraordinary in the face of serious illness. This UNIVERSAL ISSUE touches families everywhere and we’ve seen for ourselves that children’s palliative care services can be effectively delivered even in very low-resource settings. By traveling the project to Greece to film with the incredible team at Merimna led by Danai Papadotu we hope to increase support for their services which provide such a critical support to families with children suffering life-limiting illnesses in Greece. Currently, Merimna is facing the prospect of closing one or more of it’s services due to a lack of funding. By supporting this campaign you are joining a coalition of supporters from around the world in advocating for improved access to children’s palliative care. Little Stars is produced by our Melbourne & Tasmanian based production company Moonshine Agency. 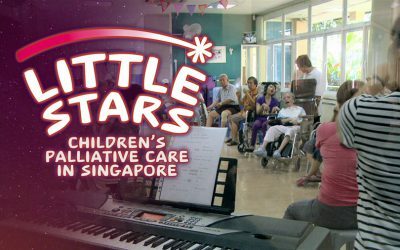 The Little Stars project comprises a one hour television documentary and 25 short films for distribution on television, online and on DVD. The short films will be freely available and all films contain calls-to-action supporting programs of our project partners. The project is broad reaching and has been co produced with Al Jazeera Documentary who will broadcast the one hour film to over 30 countries. Little Stars is being distributed by Flame Distribution based in Sydney, London and Athens. The goal of the project is to raise the profile of children’s palliative care globally and improve access to services. It is estimated that 20 million children worldwide could benefit from children’s palliative care but access to services remains an issue (ICPCN). 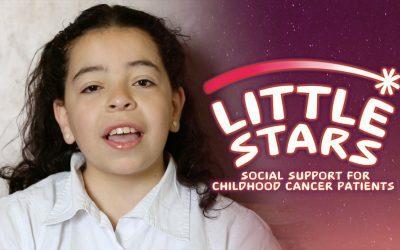 Little Stars is presented by Acclaimed British actor DAVID SUCHET CBE. David is remarkably talented and has a legion of fans around the world. The brilliance of palliative care is that it provides ‘total care’. Children’s palliative care is a response to the suffering of a child and their family facing life-threatening conditions. It’s holistic, looking at the body, mind and spirit within the social and cultural context. It cares for the child from the time of diagnosis until death, and after death it does bereavement support for the family. There’s a lot of misunderstanding about what palliative care is and how it works so parents don’t know to ask for it, or if it’s offered they are scared that it means they are giving up on their child, which is NOT correct. Children are particularly at risk of inadequate pain management due to age related factors, limited access to essential medicines and misconceptions about how to effectively treat their pain. These vulnerable children and families are suffering. They are largely invisible. But for those who are receiving care, the results are extraordinary. 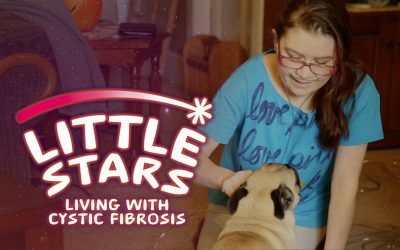 We have focused Little Stars on the surprisingly life-affirming stories of children around the world living with life-limiting illnesses in order to show the immense benefits of this medical specialization. Against the odds, these very special kids are making the most of every moment thanks to the support of their families, in harmony with passionate ‘pain and palliative care’ teams. Many children with life-limiting conditions will live for years if not decades. We’ve captured stories with children as young as 8 months right up to 34 years of age. By showing these remarkable stories of young people finding hope, love, joy and attainment in the face of the inevitable, we can advocate for improved services which really make a difference to the quality of their lives. 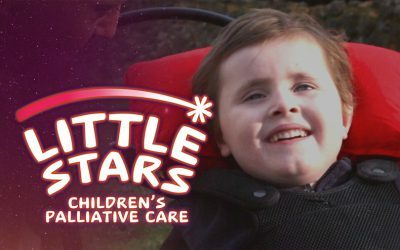 Discover more about children’s palliative care by watching the Accolade Award winning short film from the Little Stars series “Value Every Life” featuring Joan Marston, Founder of the International Children’s Palliative Care Network, ICPCN. All films produced (one hour feature and supporting short films) contain calls-to-action supporting children’s palliative care programs around the world. The campaign is set up for Flexible Funding which means “This campaign will receive all funds raised even if it doesn’t not meet its goal”. That means that if the target is not reached the funds raised will go to the same activity – creating films highlighting the programs run by Merimna in Greece as part of the Little Stars project. The producers, Mike Hill & Sue Collins, have put their money where their mouths are and are self-funding their trip to Greece in mid 2015, however the project stills needs support to enable its full realization. If we fall short of our target we will need to continue fundraising beyond this campaign. Your involvement connects you to a growing WORLDWIDE MOVEMENT advocating for these services and your voice will make a difference. We’ll send you regular updates about the progress of the project and the real world outcomes it will facilitate. You’ll have the opportunity to host a screening of the finished film and unlimited access to the series of over 25 short films that are being produced. We need to raise $17,825 to film in Greece and produce 2 short films highlighting Merimna’s Children’s Home Care Service. If we are fortunate enough to receive more than our target, this campaign will evolve into “InDemand” mode where additional the funds will go towards the production of a one-hour Greek-language adaptation of the (already produced) Little Stars feature film, including stories captured in Greece, for broadcast on Greek TV. By sharing the positive stories from children and their families receiving high-quality care, our mission is to inspire everyone to demand that these services be made available to all. We don’t need to see children suffering to understand the difference good care well delivered can make. The broad project goal is to ensure that every child needing palliative care can access it worldwide, thereby relieving the suffering of children and families facing life-limiting illness. 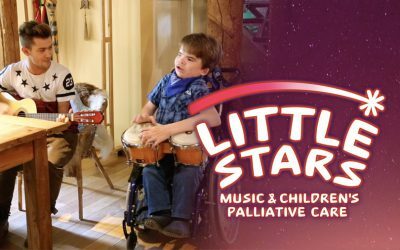 To facilitate fundraising internationally to connect with other international programs described in Little Stars which face similar challenges and, hopefully, to join forces and find effective ways to secure funding for pediatric palliative home care services internationally. All Little Stars communications including the one-hour film will incorporate calls-to-action and ways for audience to get involved. Such calls-to-action may include encouraging donations to initiatives supporting children’s palliative care and hospice services, public engagement towards political outcomes such as lobbing governments to implement or improve services, dissemination of educational materials and spreading the word as broadly as possible. We have a detailed outreach plan that has been worked up in collaboration with our project partners in order to reach our target audiences of parents, students and decision makers and take full advantage of the potential impact this project will have. SHARE THIS PAGE – use the Indiegogo share tools above to share this page. Spreading the word, either about this campaign or about palliative care in general. Go to www.littlestars.tv for more information and links. 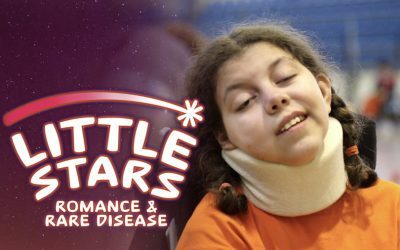 Subscribe to Little Stars news updates. Host a screening of the finished film. Share the free short films when they are released (Subscribe for updates). 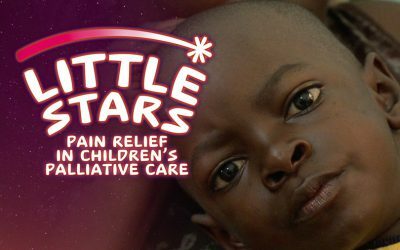 Visit any of our project partner websites (details on www.littlestars.tv). Volunteer at your local hospice. Little Stars is supported by the International Children’s Palliative Care Network, Open Society Foundations, United States Cancer Pain Relief Committee, The Nando Peretti Foundation, Fondazione Maruzza Lefebvre D’Ovedio Onlus, Hospis Malaysia, CIMB Foundation, Pettus Foundation, Amit Iyer Memorial Foundation, The Children’s Hospital at Westmead and Children’s Hospitals, Clinics of Minnesota, Mayday Fund, Bundesverband Kinderhospiz, Palliative Care Australia, and Together For Short Lives. All these partners, each with their own extensive networks, have pledged to share the films as broadly as possible. We are confident that Little Stars will do tremendous good in getting this issue on the agenda of governments around the world. By supporting our campaign you will be joining this coalition in advocating for children’s palliative care.